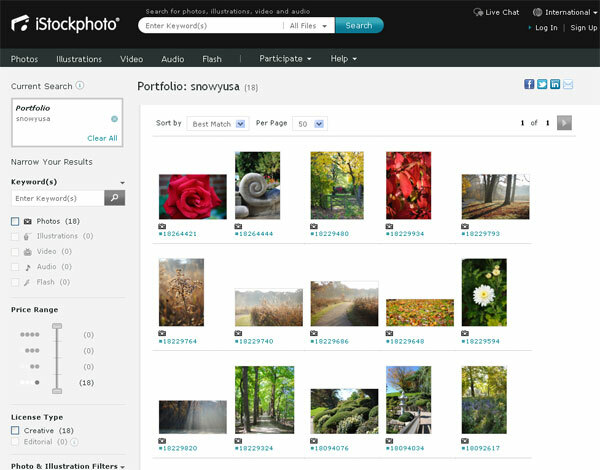 As a web designer I know an image can sometimes say a thousand words and stock photography companies like istockphoto play an invaluable tool in my web designers’ tool box. I recently got approved as an istockphoto photographer and while photography is something I only dabble in, I like to challenge myself to take photos worthy to post online! 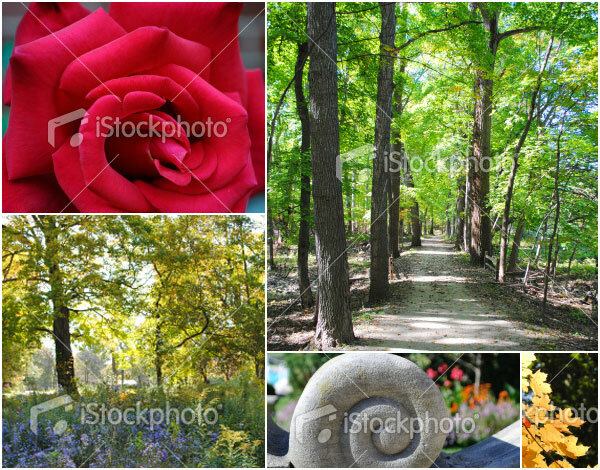 You can view my collection so far at www.istockphoto.com which feature photos taken in the North shore area of Chicago this past fall. I am the first to admit I am no Ansel Adams but I find the creative process fun.